C2 Photography. Aspen, Colorado. Editorial Travel Photography II 22. 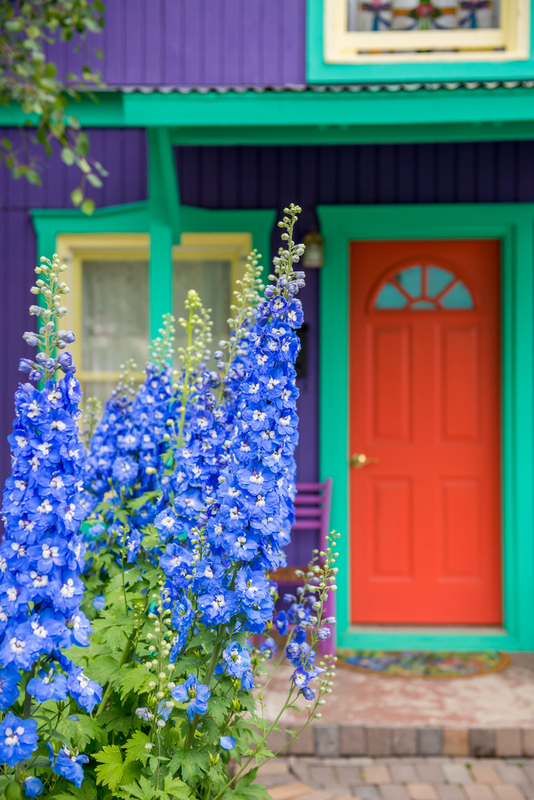 Colorful flowers outside a home in Crested Butte, Colorado. Editorial tourism and travel photography by C2 Photography.